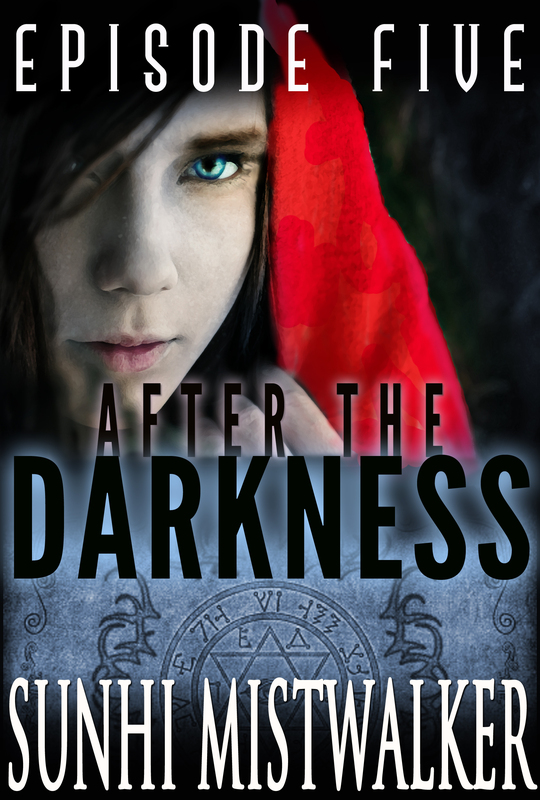 The talented designer Keri Knutson has just finished the cover for “After The Darkness: Episode 5.” Check it out! Also, don’t forget that the first four episodes are on sale for .99 cents as part of our Springtime Sale. You can get your copy on Amazon, Barnes & Noble, Kobo and Smashwords.